On Wednesday, Apple did something clever with pricing on its new iPhones. It made the cutting-edge technology it introduced in last year's iPhone X available at a much lower price, which could help it sell more iPhones to people who sat out last year's high-end. 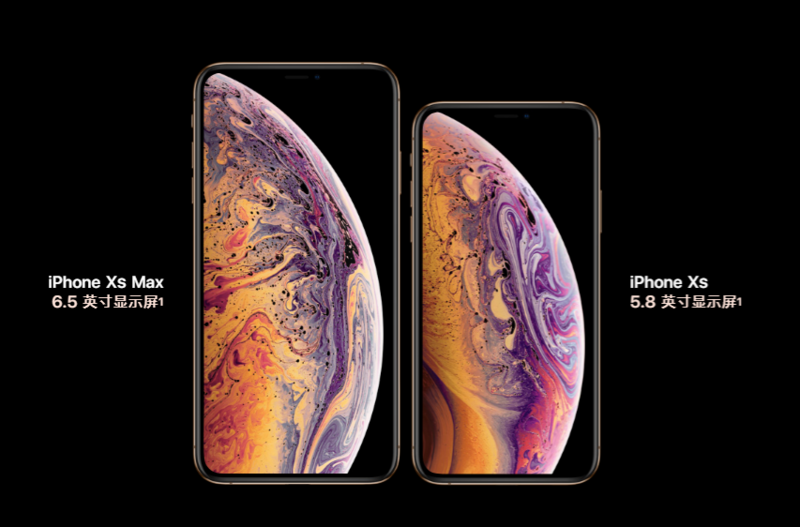 Apple announced three new iPhone models: the iPhone XR, iPhone XS and iPhone XS Max. All three models include large displays with minimal borders, no home button and the FaceID camera system for unlocking the device using facial recognition. Here's how the pricing strategy breaks down. The entry-level iPhone XR, which starts at $749, will likely be a big seller. It has many of the key features found in the high-end X line, including FaceID and a high-powered processor that should make certain tasks faster and more efficient. But costs a lot less than last year's X thanks to features like its cheaper LCD display, aluminum body and single-lens camera. To those who were put off by the $1,000 price tag on last year's iPhone X, this year's iPhone XR will look like a steal. That could help overall unit sales pick up. At the same time, the iPhone XR is more expensive than last year's entry-level iPhone 8, which started at $699. And two years ago, it cost only $649 to get the newest base iPhone model. In other words, the cost of entry to get in on the latest iPhone has increased by $100 over the last two years. The mid-range iPhone XS starts at the same $999 price as last year's iPhone X and is functionally similar. This year, Apple is selling the iPhone XS Max with a 6.5-inch screen, which starts at $1,099 and goes all the way up to $1,449 if you get the model with 512GB of storage. It's the most expensive iPhone Apple has ever produced. Last year, if you wanted a big new iPhone, Apple offered the iPhone 8 Plus, which started at $799. It didn't have the newest iPhone X features like the high-resolution screen or Face ID, but it was also cheaper. As a side note, none of Apple's new phones will include the adapter you need to plug a traditional pair of headphones into the Lightning port on the phones — a necessity ever since Apple eliminated the headphone jack in 2016. That adapter, which used to come included, will now cost buyers an extra $9. Or, you can buy wireless headphones, which Apple also sells. Apple is eliminating its lowest-price option, the iPhone SE, which started at $349. Price-conscious buyers will still be able to get old iPhones at steep discounts from their debut prices — the iPhone 7 will start at $449 (it debuted in 2016 at $649), and the iPhone 8 will start at $599 (down from last year's introductory price of $699). But overall, the price of entry to the Apple ecosystem has gone up. It's the perfect setup for Apple. After proving it could charge more for new iPhones, the company has quietly increased the price to buy into the newest models. We won't know for sure if the strategy will work until Apple reports its December quarter earnings, but based on how successful the pricey iPhone X has been, Apple should be able to keep iPhone sales and profits growing.